ISR - Sports Talk Radio: ISR SPORTS SALUTES! CLAYTON KERSHAW "CY YOUNG 3.0"
Clayton Edward Kershaw was born March 19, 1988. He is an American professional baseball pitcher for the Los Angeles Dodgers. 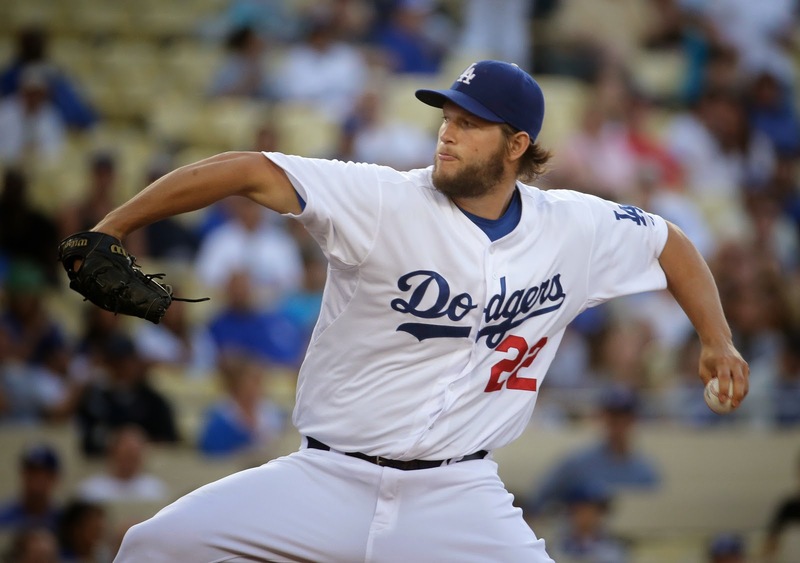 A left-handed starting pitcher, Kershaw has played in the major leagues since 2008 and his career earned run average (ERA) is the lowest among starters in the live-ball era with a minimum of 1,000 innings pitched. He is a three time Cy Young Award winner and the 2014 National League Most Valuable Player. A rare double coup for a pitcher. 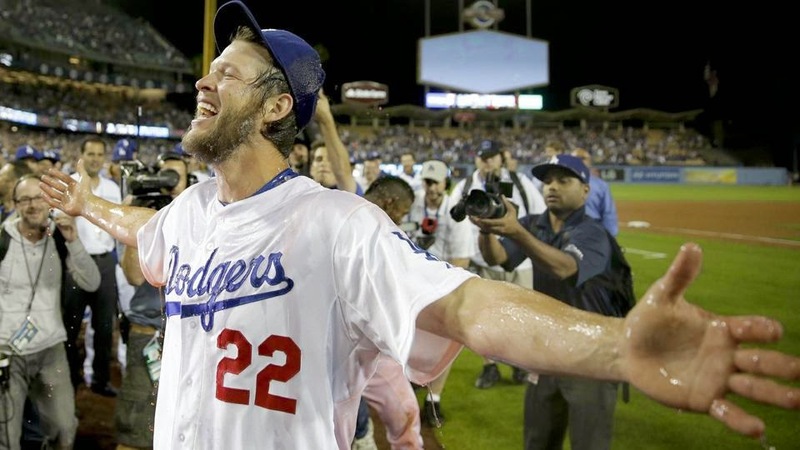 Kershaw was drafted seventh overall in the 2006 MLB Draft out of a high school in Dallas, Texas. Kershaw was the USA Today "High School Baseball Player of the Year." He worked his way through the Dodgers' farm system in just one full season and reached the majors at 20 years old. When he debuted in 2008, he was the youngest player in the MLB. In 2011, he won the pitching Triple Crown finishing that season with the lowest E.R.A., THE MOST WINS, and THE MOST STRIKEOUTS, and was awarded his first National League Cy Young Award, becoming the youngest pitcher to accomplish either of these feats since Dwight Gooden in 1985. 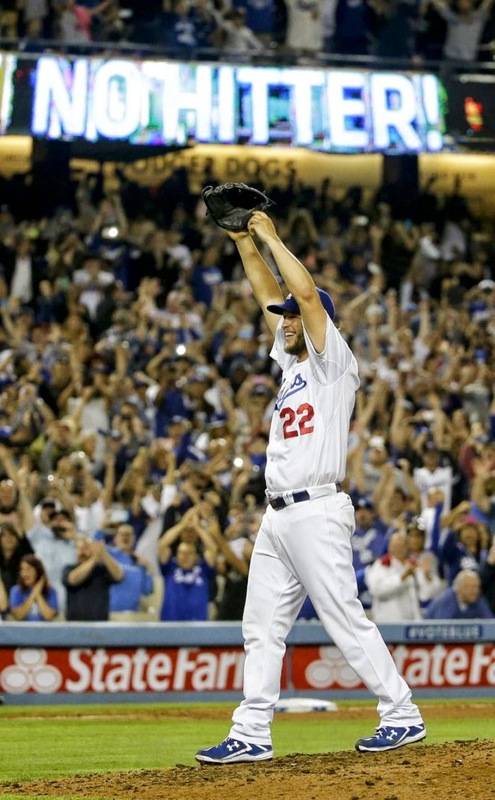 Kershaw pitched a no-hitter on June 18, 2014, becoming the 22nd Dodger to do so. 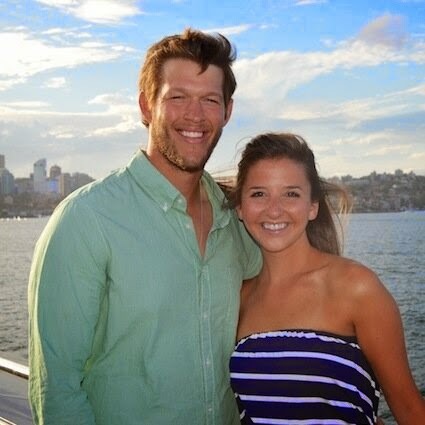 Off the field, Kershaw is an active participant in volunteer work. He and his wife, Ellen, launched "Kershaw’s Challenge" and wrote the book "Arise" to help to raise money to build an orphanage in Zambia. He has been honored with the Roberto Clemente Award and the Branch Rickey Award for his outstanding humanitarian work. We salute Clayton Kershaw! Congratulations from ISR!